From your bed to the slopes! 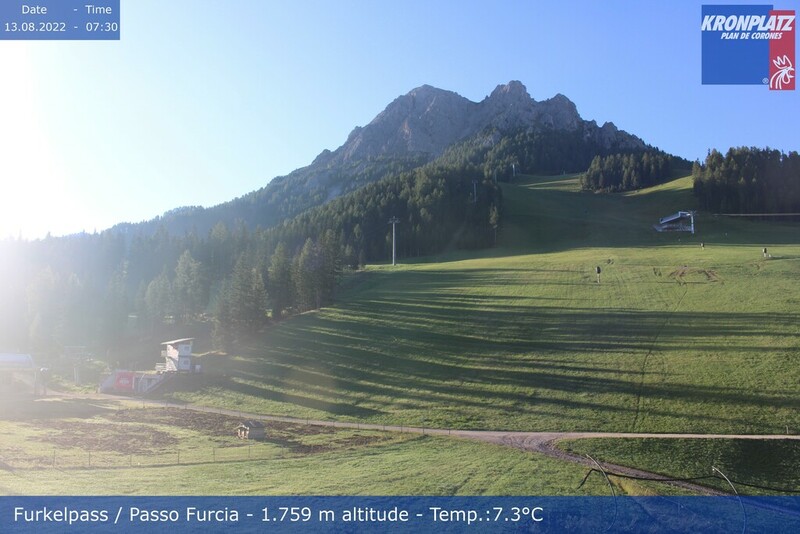 Enjoy your skiing holidays at the Furcia Pass, in the heart of the ski area Plan de Corones / Kronplatz. Directly from our hotel you can reach all slopes at the Plan de Corones / Kronplatz - from easy to more challenging ones - without having to take the car or the shuttle. Send us a non-binding inquiry for your stress-free ski holiday!